Opened 1909 by J Graham in a back court meeting hall. Archictect AV Gardner. s. 1,153. 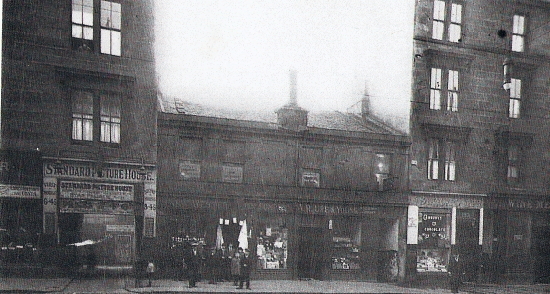 Sold to Glasgow & West of Scotland Cinemas, 4.4.45. Cl., dem. 1957.